Bolibong Kingking is a dance in worship giving thanks to all the blessings showered by Our Lady of Guadalupe and as well as praying for protection against sickness and bad luck. Bolibong Kingking is a term applied to the rhythm of the beat of the drums and gongs accompanying the supplication dance ritual in front of the image of Our Lady of Guadalupe. 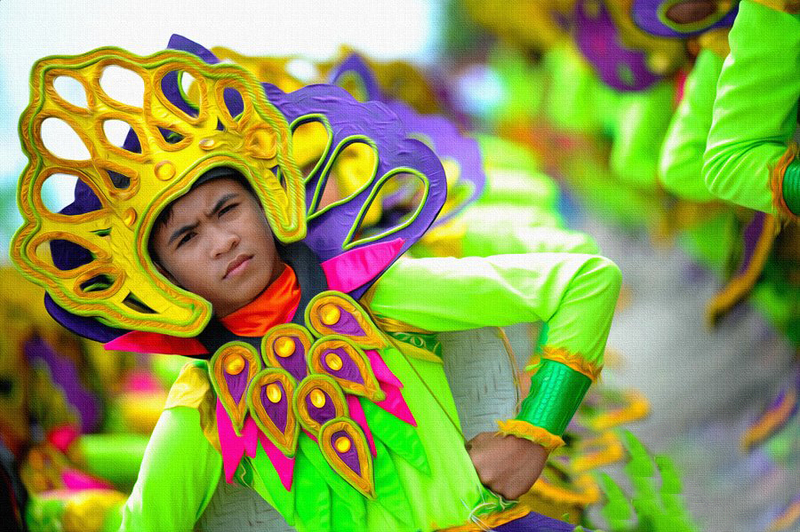 The Bolibong Kingking is one of Bohol’s original festival - a music and dance festival depicting the rich culture and tradition of the Lobocanons. Today the dance ritual is still famously practised every 24th of May as the town celebrates its annual fiesta of Our Lady of Guadalupe.